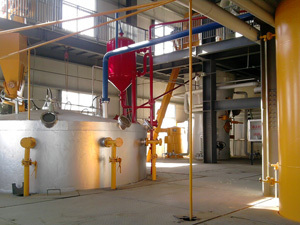 ﻿ Want to Set Up A Maize/Corn Oil Manufacturing Project? Maize/corn oil comes from only one part of the corn kernel, namely the germ. So corn oil manufacturing actually means corn germ oil manufactuing. This is the only "living" part of the kernel, the other parts are used for food storage and life support of the emerging corn embryo. The germ contains the genetic materials for a corn plant to grow, some of which are proteins and organic substances. About 25% of the germ is oil. See the parts of a corn kernel at here. In order to get oil from corn, the first thing you should do in the entire maize/corn oil manufactuing, the corn is separated from the cob, sorted and cleaned. The corn is then soaked in warm water that softens up the kernel so it can be easily broken apart. The strachy part of the kernel is separated from the germ. The germ goes on for some spinning down and rinsing which is designed to remove excess starch. 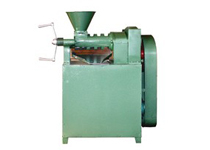 From there, the oil is extracted and refined by mechanical (press/centrifugation) and chemical (solvent) extractions. 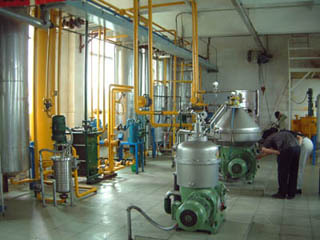 Below are some of the pictures of corn oil manufacturing project which including the pressing worshop and refinery workshop. The small maize/corn oil manufactuing project only needs small investment, fewer land space, but with the complete function of the production. 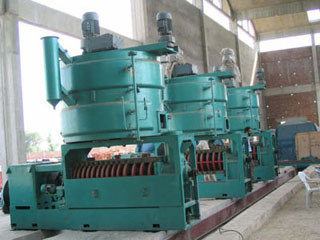 The small project requires less labor than the ordinary single machines, requiring only 2~3 people to operate the whole line. 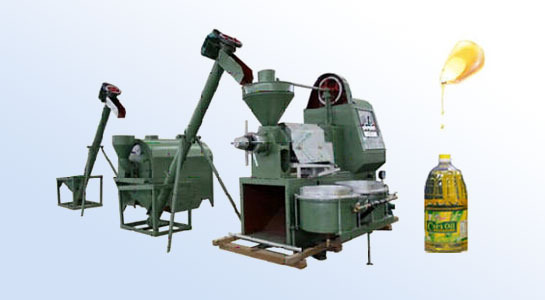 Welcome to contact us anytime you feel interest in maize/corn oil manufacturing, we are always at your service!